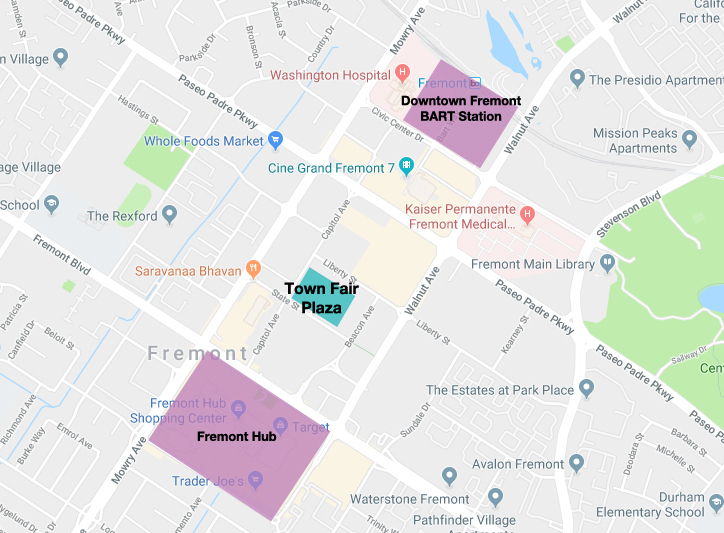 Public Space Authority (PSA) is partnering with the City of Fremont and Filco Events to envision, build and operate Future Fremont Plaza. You can reach Town Fair Plaza via the form below or by phone at (510) 858-9150. If you'd like to contact PSA directly, you can reach PSA at info@publicspace.us or (408) 800-6825.